Holster's womens sandals 2010 collection brings beach glamour to a whole new level. Worn on the beach or beyond Holster's philsophy is to offer a stylish products for the woman who wants to turn heads wherever she goes. 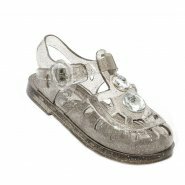 Womens Holster Sandals are now being worn all around the world. We have shipped these wonderful Jelly sandals to every corner of the world and have received amazing feedback over the last few years. So, do you like the look of these Holister sandals and accessories? why not treat yourself or someone special to some gorgeous new sandals today! 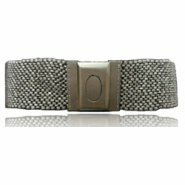 Holister also sell a range of womens accessories including high waisted belts. 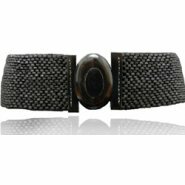 Why not treat yourself to a new gorgeous belt today. Holister womens designer shoes and accessories online at only minx.